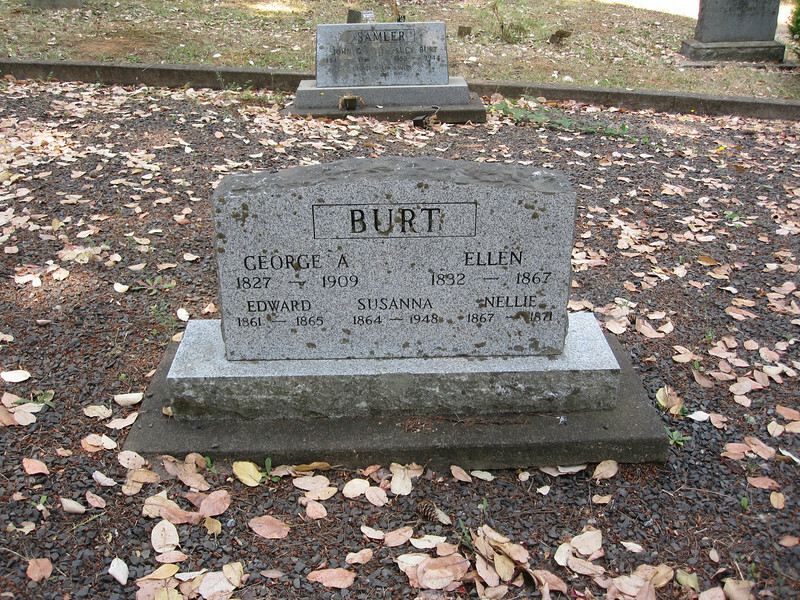 This couple's names are on the cemetery sign. Note that of the three children listed on the stone, two died at very young ages. I notice that Ellen died the year Nellie was born. It makes one wonder if the difficulties of childbirth, and keeping babies alive, back then caught up with her. The stories stones might tell.